'Literary Giant' is a fancy way of describing someone who has done something important in Literature (usually in books). This 'Giant' (really just a normal sized person) could be an author, a critic, an artist who illustrated a book, etc. So someone who has done something really big in the reading and writing world could be called a 'Literary Giant'. Great authors besides you--born on the same day. Before you begin this section, please realize that most authors are adults & so they will not share your exact birthday. You'll find an author who shares the same birthday with you but who was born in a different year. After you click on the mouse image you'll need to scroll down the page to find the month you were born. Click on the month and find your birth date (month and day -- but not year). When you do, you should see an authors' name & the name of the book he or she wrote. Record this information. If your teacher wants you to research the author, use the Search box (below) to find information about that author. To find out what famous author shares your birthdate click on the mouse. Click on the mouse to find which famous author shares your birthday. Famous author H.G. Wells (born on September 21, 1866) wrote The Time Machine (1895) & The Invisible Man (1897). 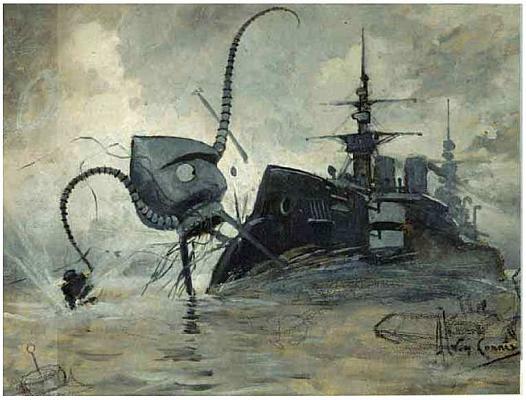 He also wrote The War of the Worlds (1898) which a guy named Orson Wells performed on the radio the night before Halloween night (October 30th, 1938). It created quite a stir. See http://lamar.colostate.edu/~dvest/346/project/kovacek/kari's%20Web%20Page.htm for more information.